The past weekend we had a pleasure to co-organize a wonderful international music festival CANTATE PRAGA 2018. 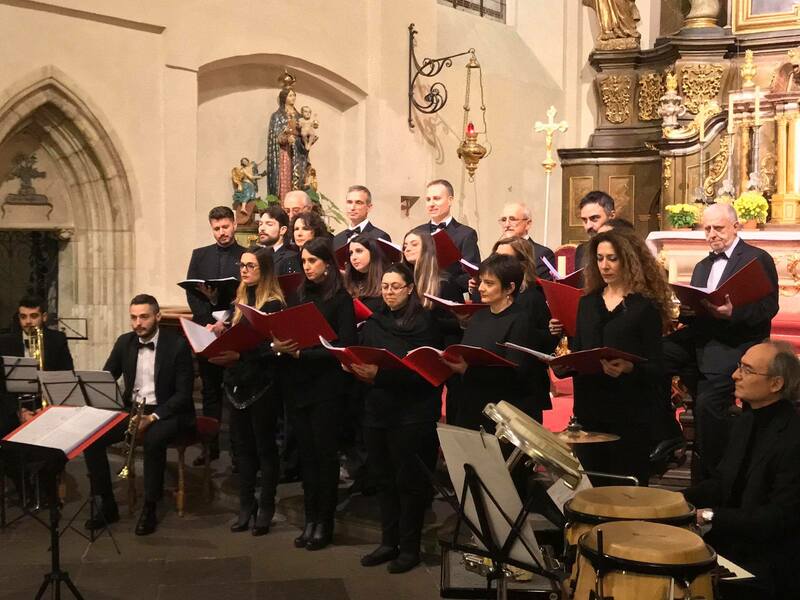 Two days full of music and singing in beautiful Prague churches and a grand finale – joint concert in the Municipal Library in Prague. It was a great event and we are sure everybody, the performers as well as the audience, enjoyed it to the very last tone. Thank you @rosa.musicandfriends!